Do you have a DSLR camera and want to learn full manual settings and gain full control to create amazing Astro Images? 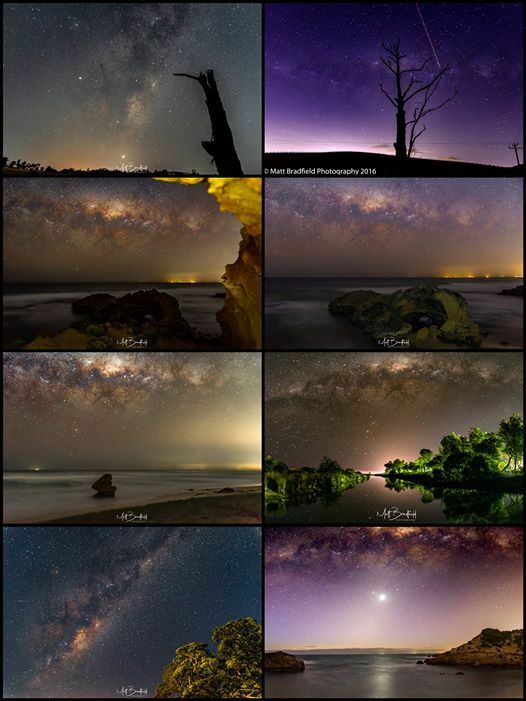 Come along to this 2.5 hour Workshop and meet like minded Photographers and learn what all those buttons and dials are and amaze yourself and capture the Milky way over Byron Bay lighthouse. You will learn Aperture, ISO and Shutter Speeds to shoot sharp creative images and learn how you camera works with light at night. 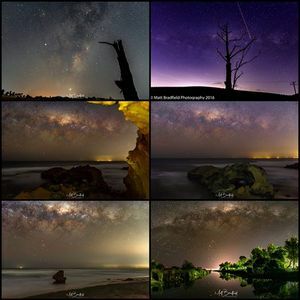 I will help you to focus on stars and capture the Milky Way like a pro. Payment must be paid via paypal by April 15 2019. Only 15 spots available.